Nazi Germany is now under the control of a man from a different universe. Heinrich Schloss was bounced from 1982 Germany into a 1941 world where Hitler dies in a plane crash. In this world he is a senior Nazi, and is able to use his knowledge of history to guide the nation along a dramatically different path. And now, as Chancellor of the Reich, he discovers he has changed the world so dramatically that his knowledge of history, as he knew it, no longer helps. He must now govern by his wits and ruthlessness. He must manipulate the British and the Americans to avoid a wider war that Germany could not win. He must ensure a homeland in Palestine for the Jews, in order to avoid a wider slaughter in Europe. And he must somehow prevent the radical, old-guard Nazis from retaking control of the government and bringing the entire nation down in flames. 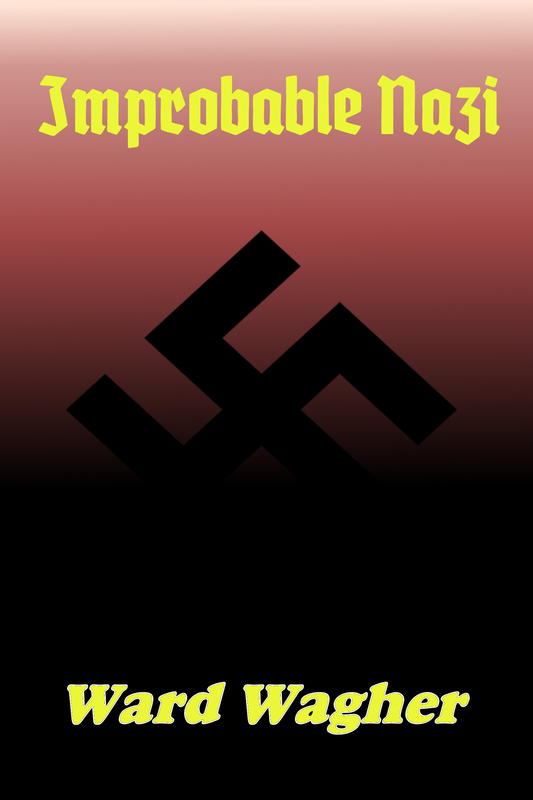 This second book in the Parallel Nazi series continues the saga of a man who is tormented by a past he cannot know, and terrified by a future he can no longer predict.